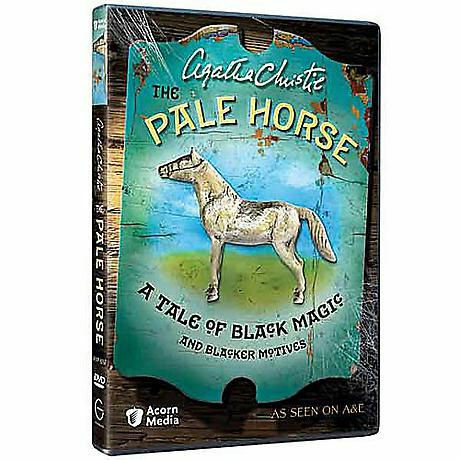 When a young sculptor (Colin Buchanan) becomes the prime suspect in a murder, he sets off to prove his innocence and instead finds black magic and blacker motives. Set in 1960s England, seen on A&E, this classic Christie tale blends mystery with romance. Approx. 101 min. on 1 DVD.